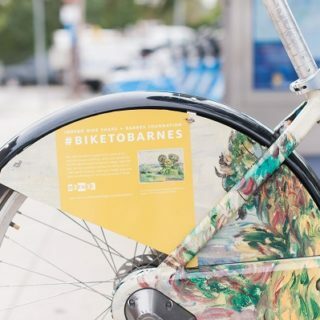 In Philadelphia, a new structure for bike share ambassadors means that the program now brings in entire organizations, not just individuals. “We picked six organizations throughout the city,” said Waffiyyah Murray, Indego Community Coordinator at the City of Philadelphia. “We support work they’re already doing, and we support newer groups as well.” The six participating organizations are Strawberry Mansion Community Development Corporation, Latinas in Motion, Mantua Civic Association, Don’t Shoot, Brewerytown-Sharswood Community Civic Association, and Dare 2 Hope. The program was moved from an individual to an organizational level, so as to create less of a burden on one person to plan rides and fulfill other ambassador duties. In addition, funds can now go directly to the representative organization in order to support many aspects of programming. Two point people from each ambassador organization report to Murray. Every organization is required to create at least two group rides, and hold at least two classes. As of early August, most of the organizations were flying past those expectations. They will have a graduation ceremony next month to celebrate their achievements. 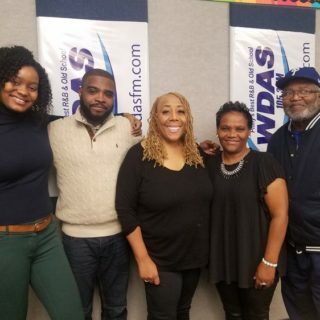 De’Wayne Drummond is one of the liaisons for Mantua Civic Association, and he sees their partnership with Indego as a natural one. He was an Indego ambassador last year. He described a ride he helped organize in partnership with the Lupus Foundation, to raise awareness about the disease after a resident brought up the idea. “We had riders there of different cultures and ethnic groups to support this cause and the many people that lupus affects,” said Drummond. There were free shirts, a band, and even a member of the Pennsylvania House of Representatives in attendance — State Rep. Donna Bullock. Drummond notes that having the bike share event be oriented around a cause brought out some people who hadn’t ridden a bike in years. “It shows the power of advocacy through cycling,” said Drummond. 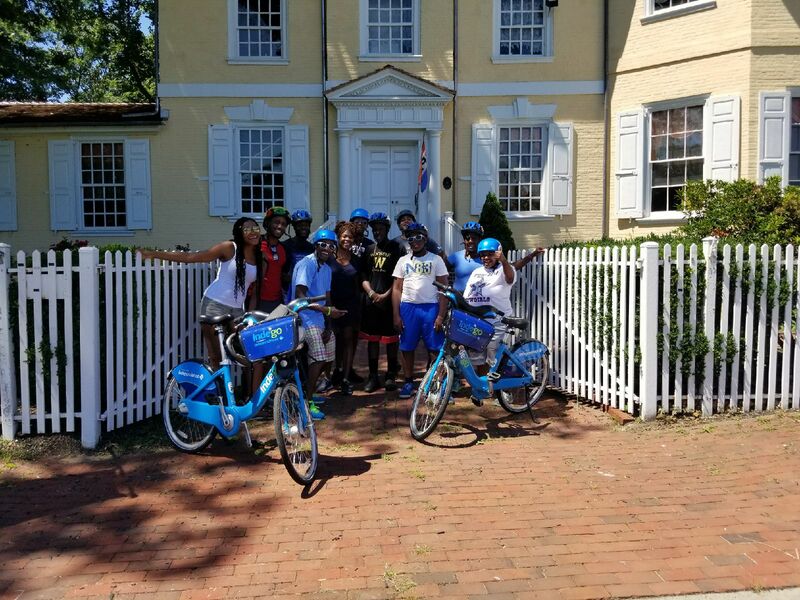 Strawberry Mansion CDC has worked closely with Indego bike share in the past, such as by helping to promote and program new stations introduced to the neighborhood. Jumping onboard under the new format of the ambassador program made sense to the CDC’s leaders. “When it transitioned over to organizations, we jumped on,” said Tonnetta Graham, President of Strawberry Mansion CDC. In early September, Graham and others led Strawberry Mansion Day, to engage the community and show off the historic homes that in many ways define the neighborhood. 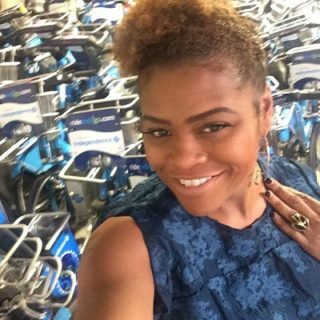 Another ambassador organization, Brewerytown-Sharswood Community Civic Association, also seeks to increase knowledge of community resources through Indego bike share events. However, it’s not always easy to get residents to come out to community events. Graham says that attendance and participation can sometimes be a challenge. Graham also emphasizes the importance of letting as many people as possible know that the bikes are for them to use, and of being available for questions that come up. The need for an in-person connection, she says, can’t be overstated.